Medsailing | Welcome to Maresme! 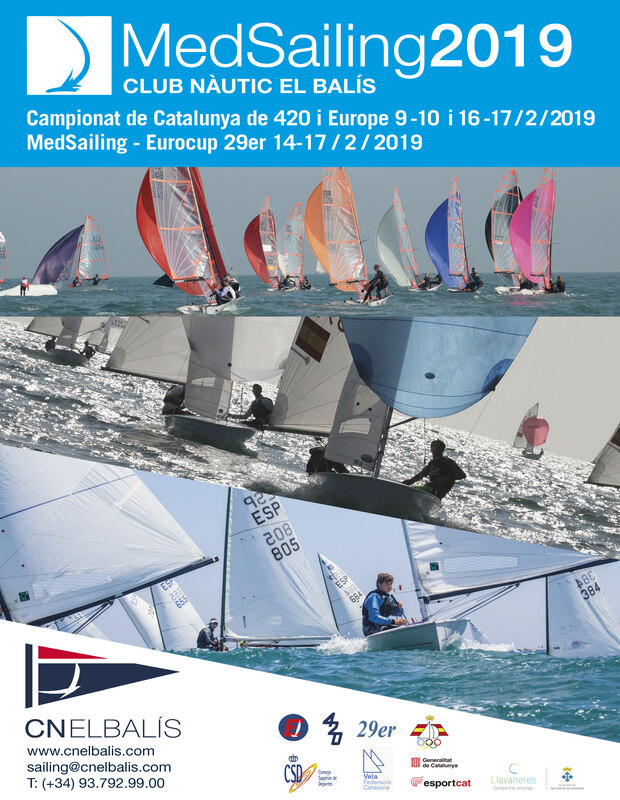 From February 9 to 17, the nautical club El Balís organizes MedSailing with the support of the Royal Spanish Sailing Federation and the Catalan Sailing Federation. As usual, the participating classes will be 420 and 29er, this last participating in EuroCup#1. This year a new class is being added—the Europe—for which MedSailing will be the Championship of Catalonia, as well as for the 420.